There is something about beauty boxes that I really like. I think it's the mystery to it. You just never know what you're gonna get! 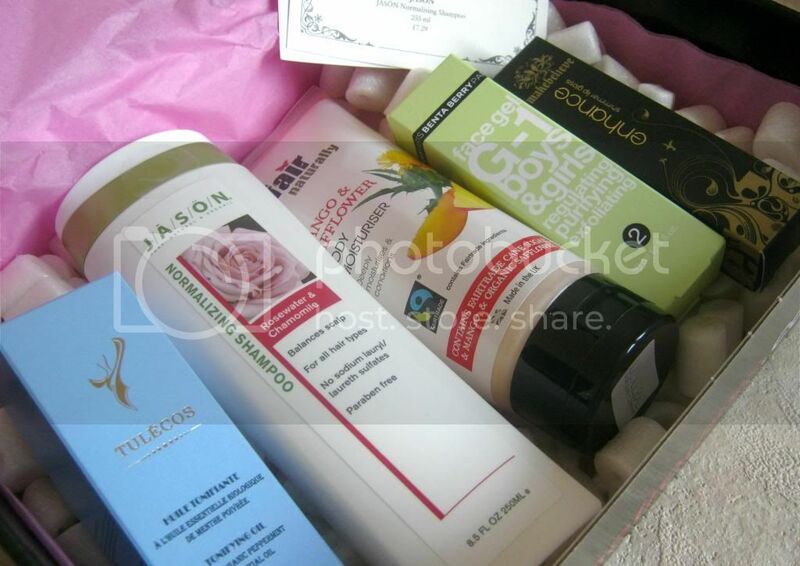 Betrousse was the first beauty box that I actually tried out and you may have read my previous review on the Betrousse Christmas box here, which I was very pleased with. 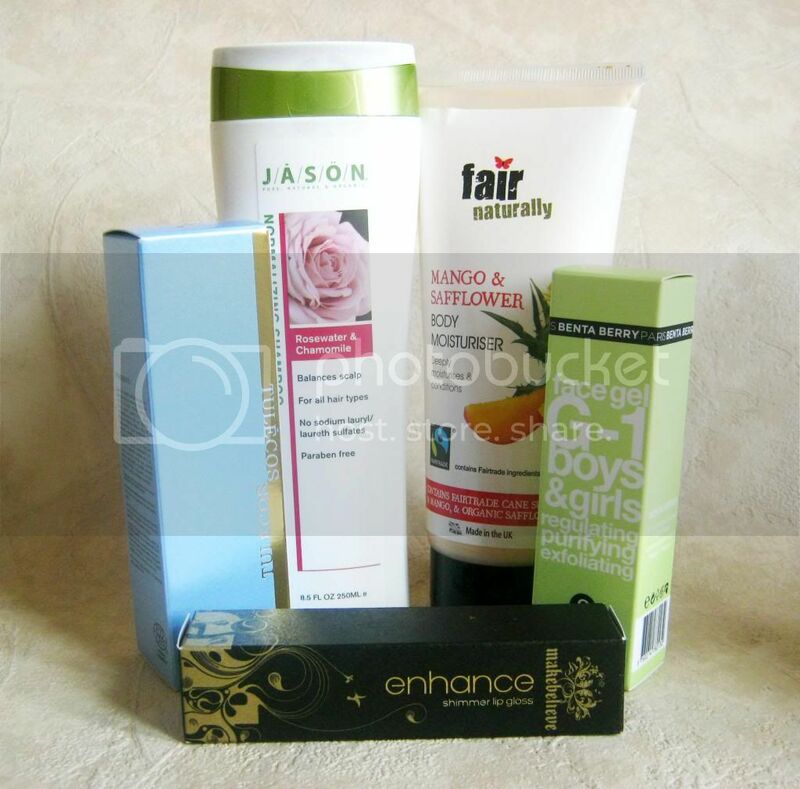 I have another review today of another brand new box by Betrousse. They launched their Glitz and Glamour box* in March and let me tell you, I was very pleased this particular one! This box contained 5 full size products! 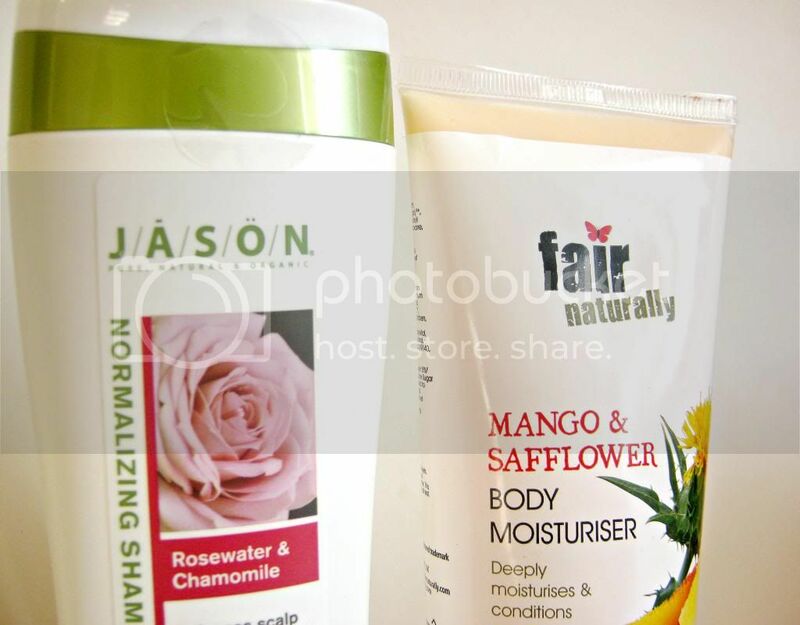 The first thing I took out was the Jason Normalizing Shampoo with rosewater and chamomile that balances the scalp (£7.29). 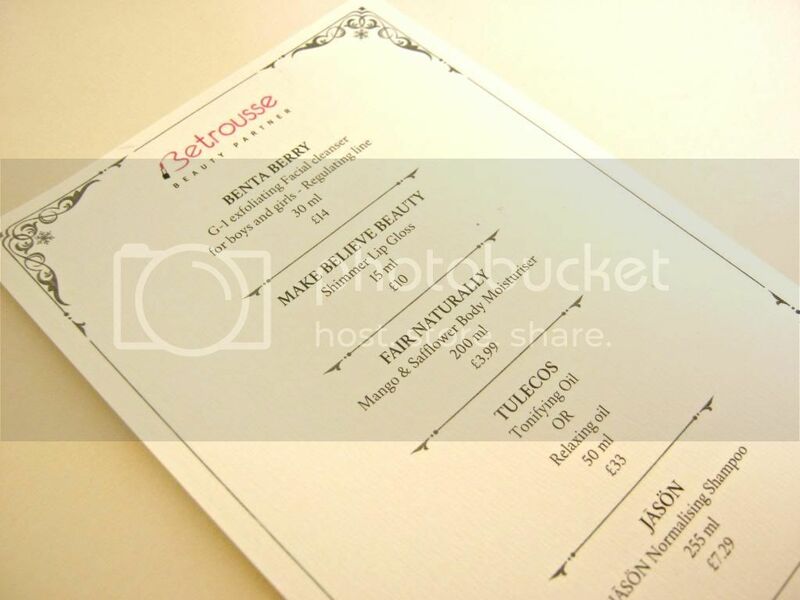 I've previously used products by Jason and have been very pleased their products. I have been using this and it really does clarify and get rid of any build up you may have. It's a very gentle shampoo and a lovely one! 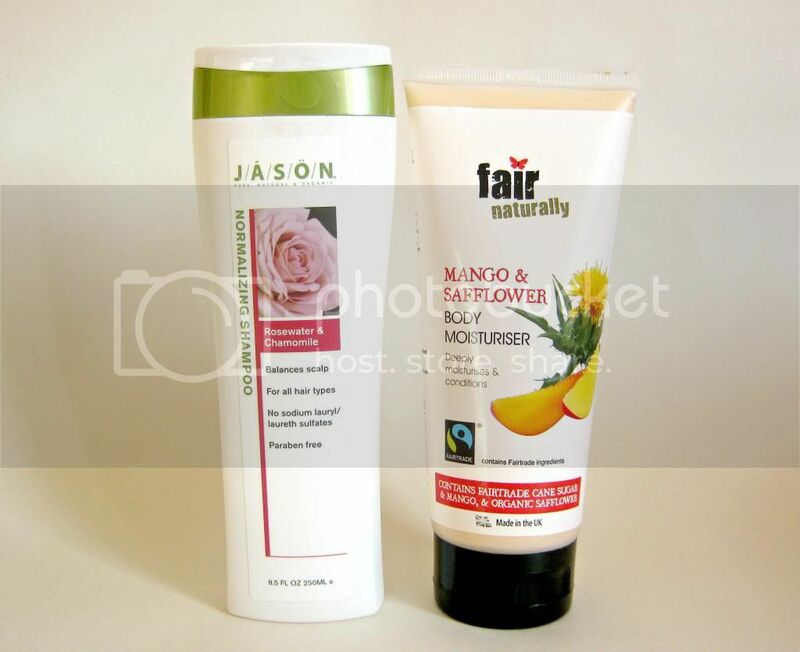 Next was a Fair Naturally, Mango and Safflower body moisturiser (£3.99). This smells really gorgeous and exactly like mango, obviously. I would actually describe this as a lotion instead of a mosituriser because its alot thinner in consistency than a moisturiser. Nevertheless, it moisturises really well and gets absorbed into the skin quickly. Also, this product is fairtrade and organic! I was very interested in trying out this next product. 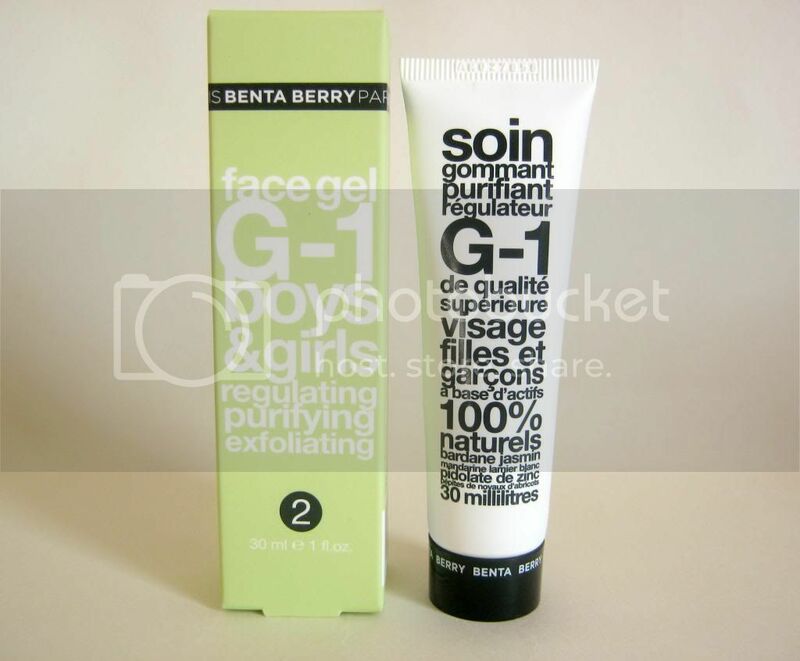 The Benta Berry G-1 exfoliating face gel for boys and girls (£14.99) is a very gentle and mild exfoliator It has some beads in it but they are so gentle! This is a French brand so I was very excited about that! 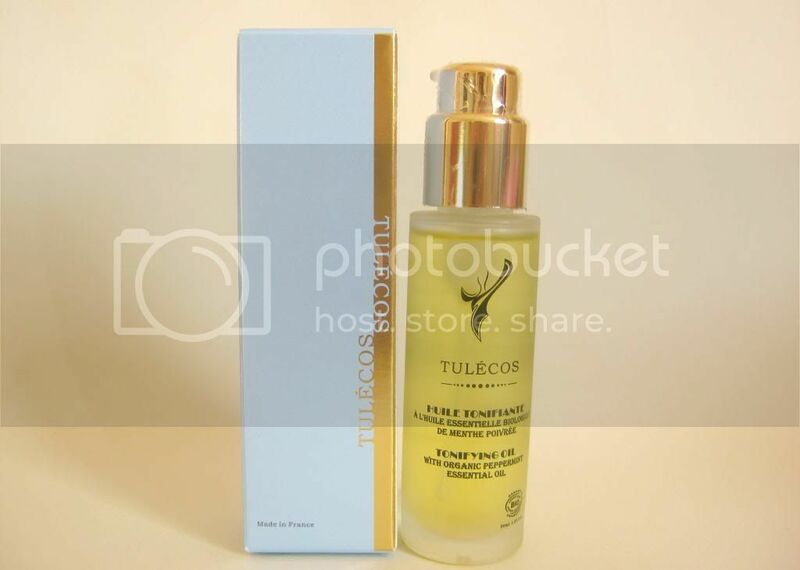 It contains 100% natural active ingredients such as jasmine and blueberry. It leaves my skin soft and cleansed but without it getting rid of the moisture. A lovely product for everyday. 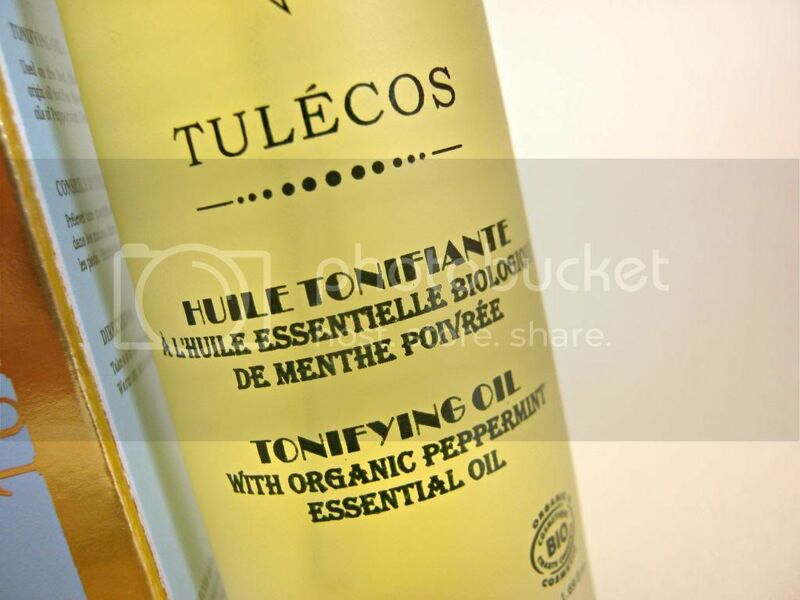 Another product in this box was the Tulecos tonifiying oil with organic peppermint and essential oil (£33.00). It claims to tone your skin and provide nourishment and moisture. I haven't actually used this product yet but once I do I will keep you updated. I was very happy to receive a makeup product in this box. 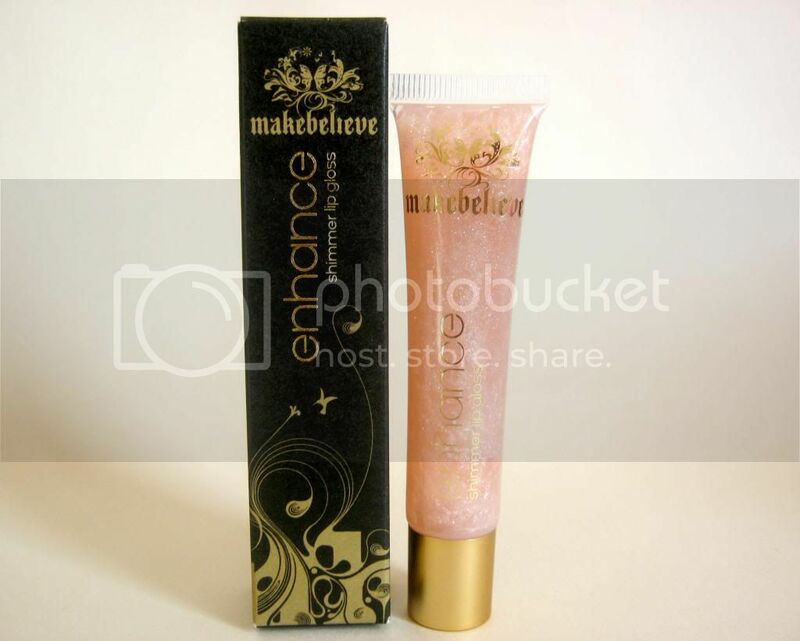 The Make believe enhance shimmer lipgloss (£10.00) is a lipgloss that enhances a tan. I thought that was quite interesting but you can wear it even if you don't have a tan because it looks very pretty! It's almost like a transparent pink with shimmer running through it and non sticky. This box retails at £10 and considering the price and the products this is completely worth it as all the products total upto £ 68.28! Check out the box at Betrousse.com . Have you tried this month's Betrousse Box? Oh really? I can't wait to see yours! I am really liking the lip gloss at the moment!